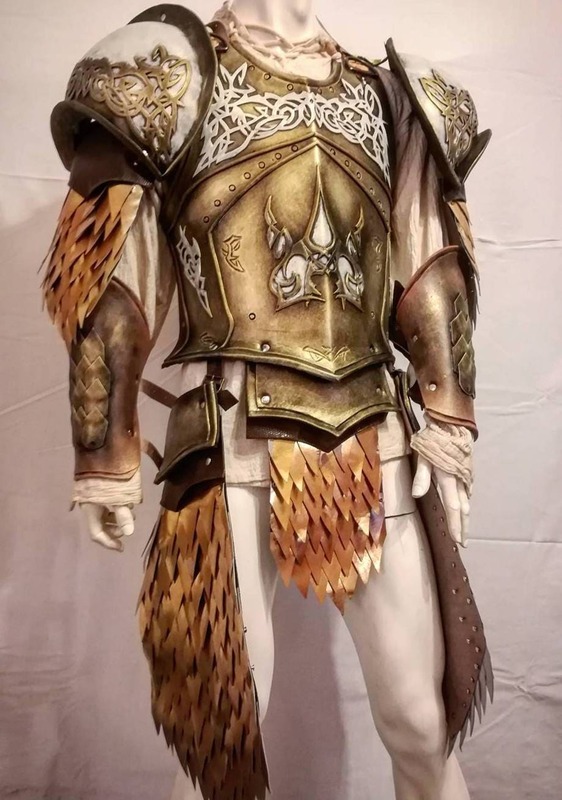 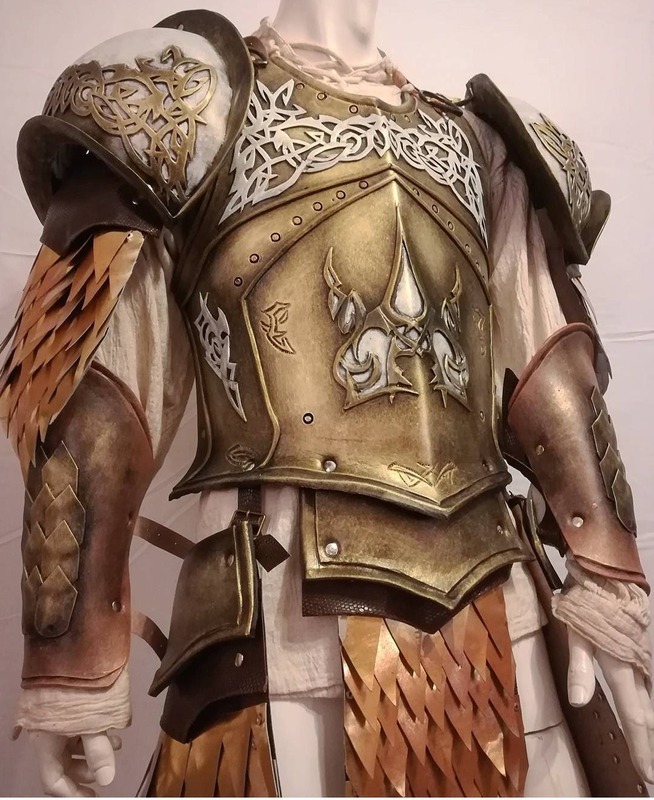 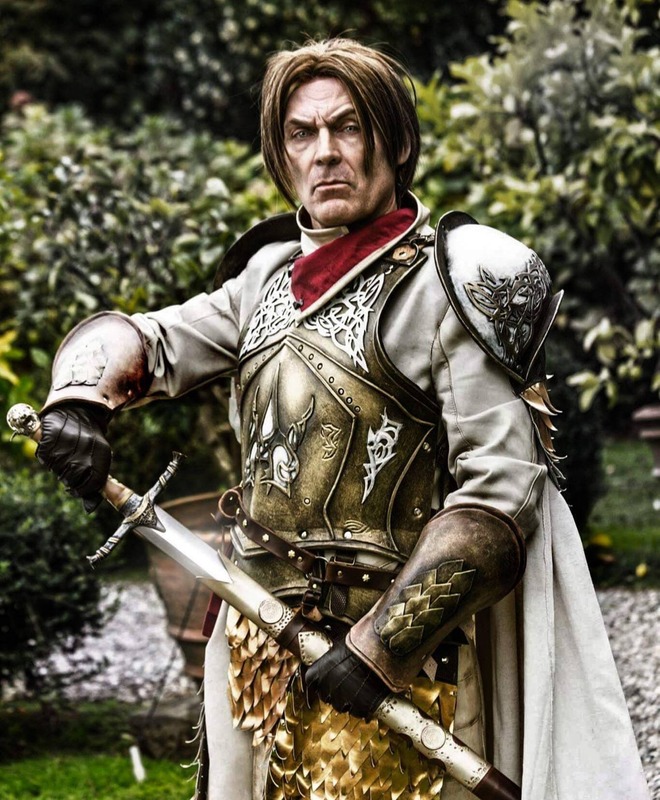 Jaime Lannister White Cloak Armour set inspired from Game of Thrones. 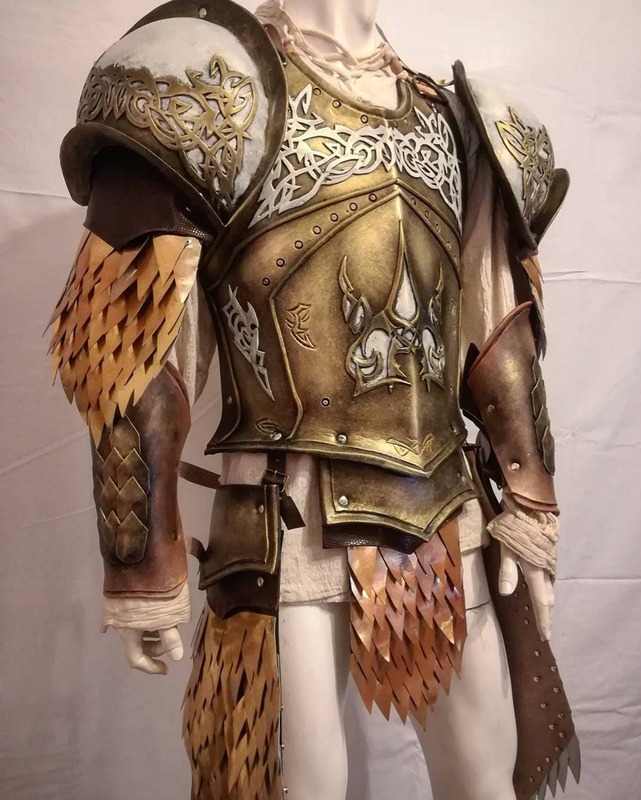 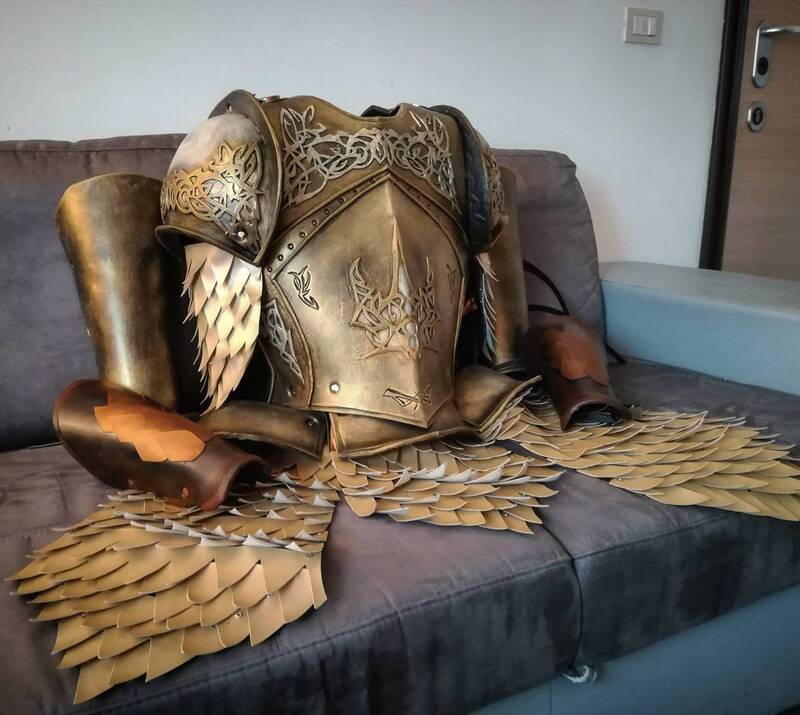 This set is composed of a high density EVA foam armour parts and leather scales. 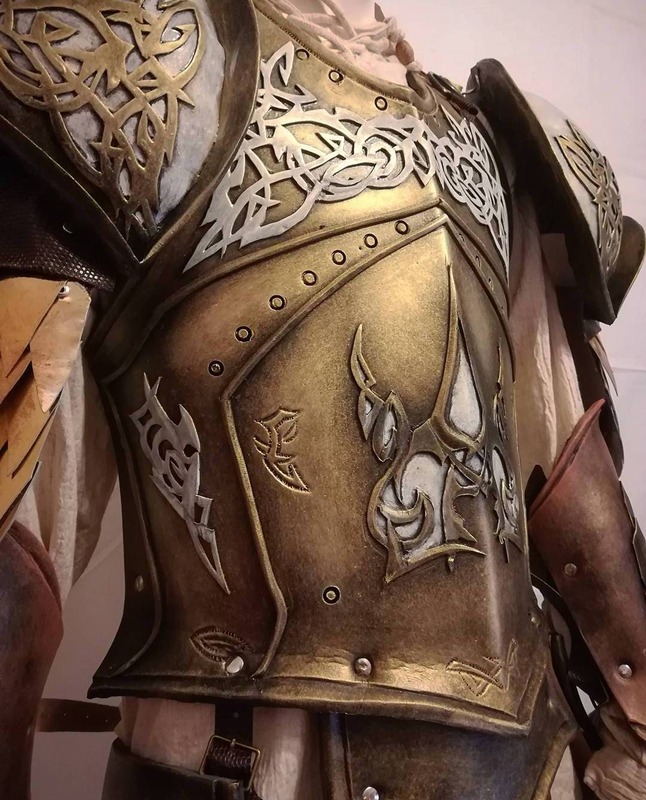 Scales are real leather tinted with a high quality and brilliant gold leather dye. 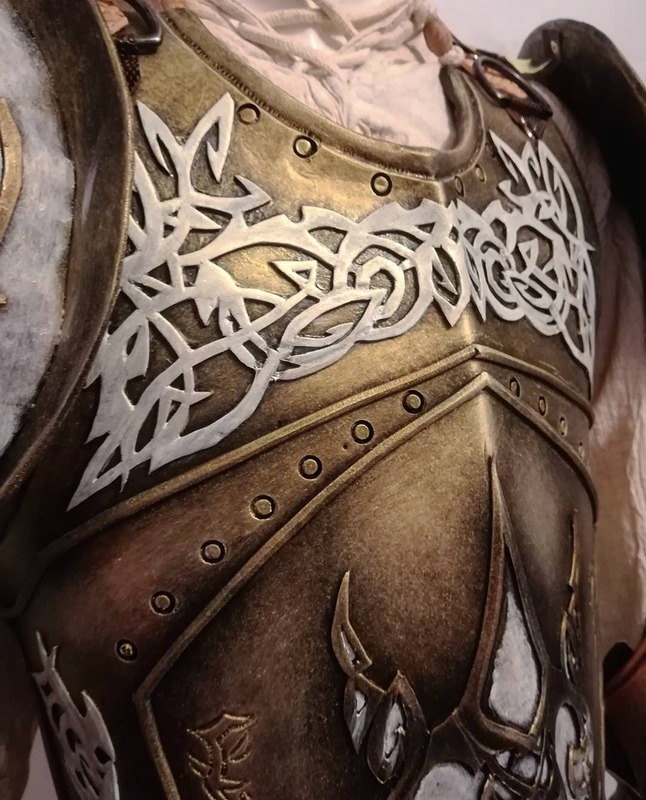 The paint used on these pieces grants high durability and stress resistance, as they are flexible paint made for rubber-like materials which makes it suitable for cosplay and LARP. 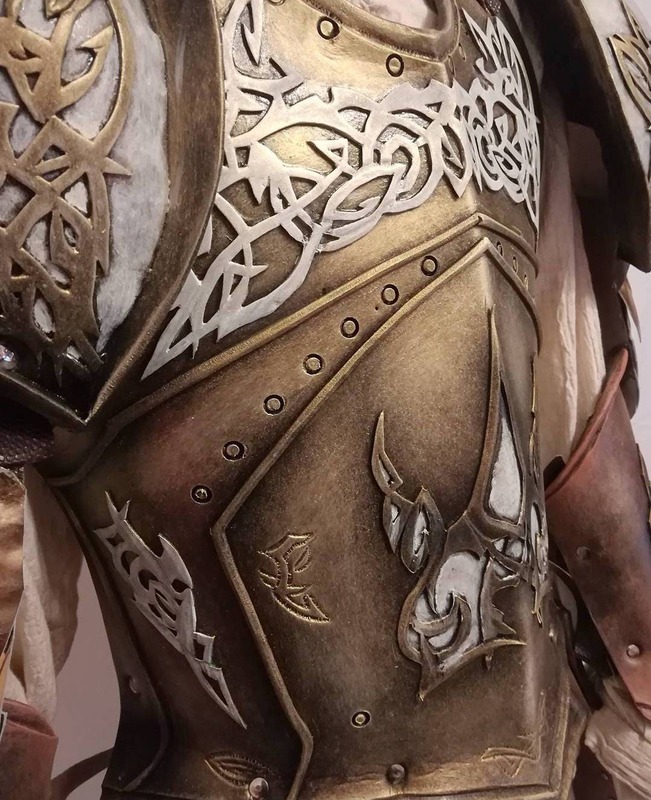 Each set is handcrafted here at Dwarven Armory and unique! 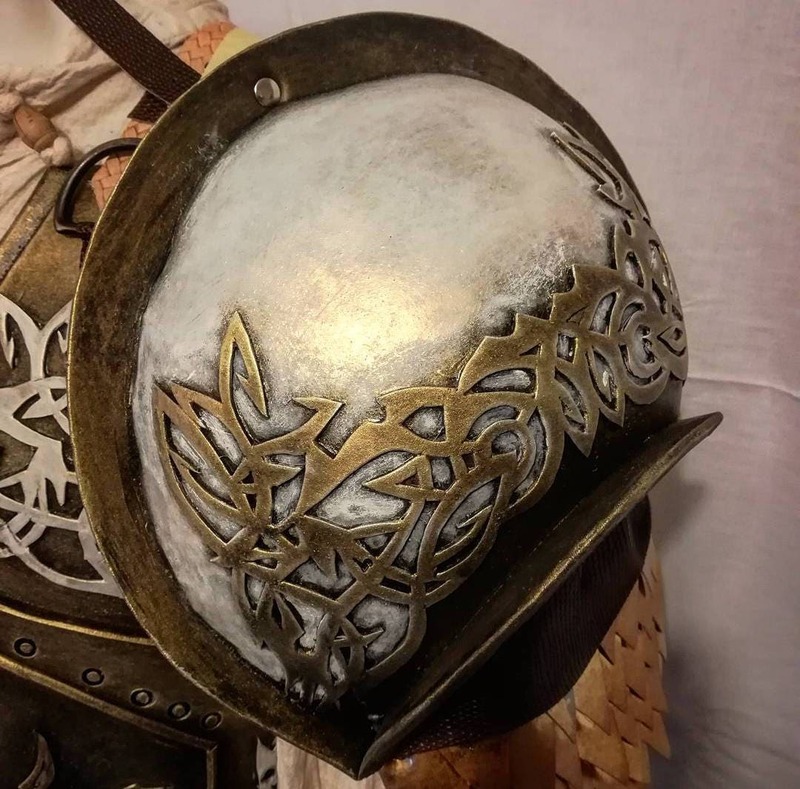 Custom option such as helmet are available, for those inbox me and I will get back to you as soon as possible. 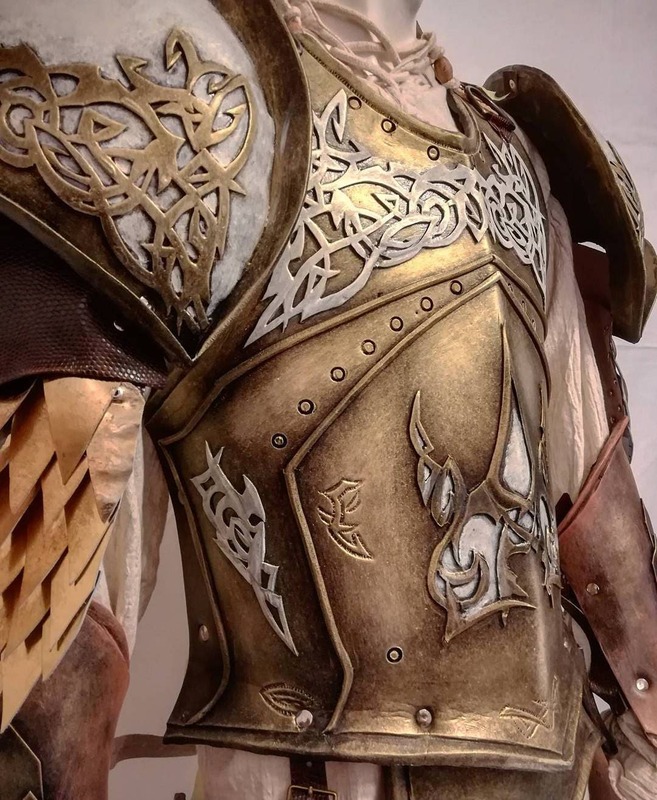 More pictures of this armour set can be found on my facebook page Dwarven Armory.